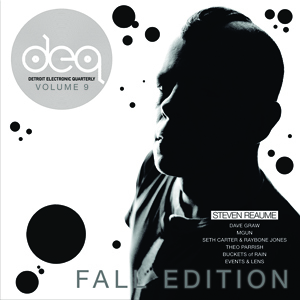 DEQ Magazine interview with Mike Neil (L’uomo) by Alton Miller. The club was a key residency for legendary DJ Ken Collier! Where to find DEQ? Support your local record and book stores today!! 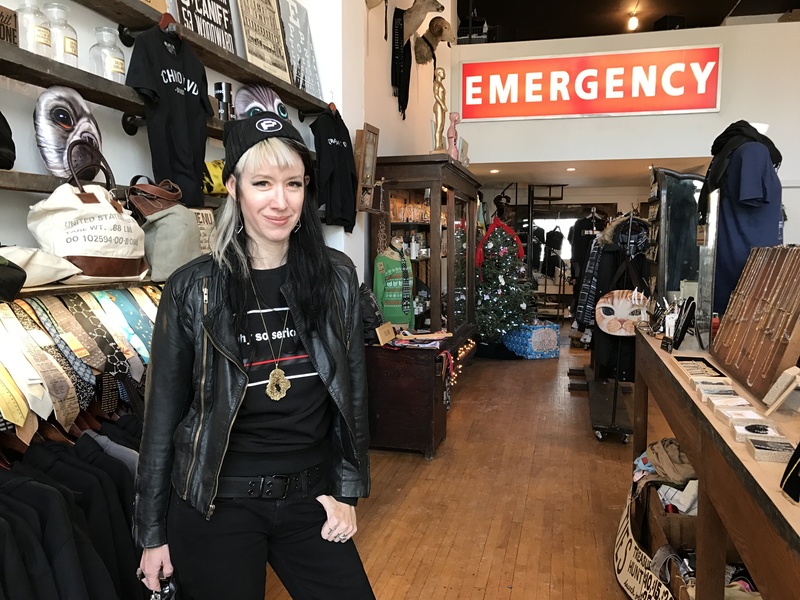 Click here for DEQ Magazine #7 ! 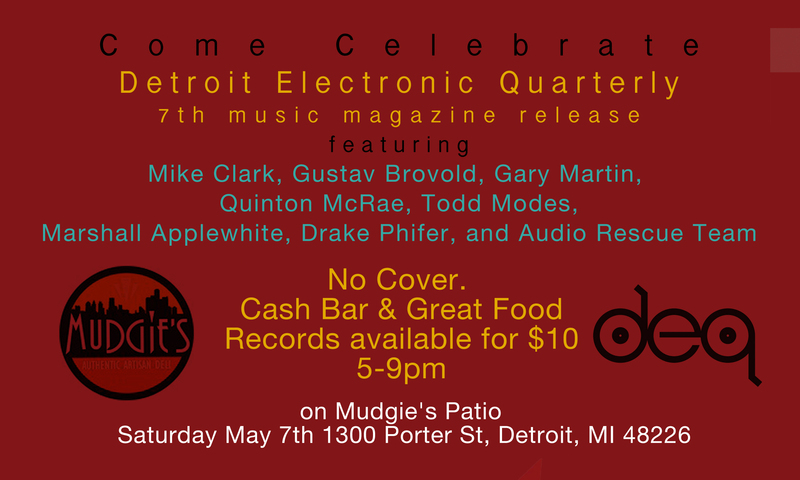 DEQ 7 rolls out in fine fashion Saturday, May 7th at Mudgie’s on the patio. 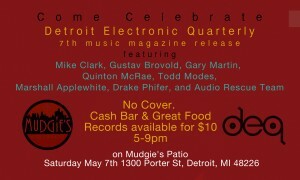 Featured articles will be available on-line here at Detroiteq.com. This will be the first place to get this limited edition, 6 track vinyl. Spread the word and hope to see you there!! !